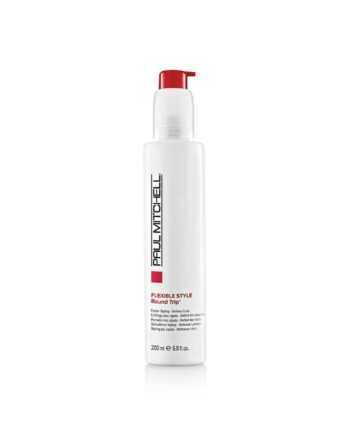 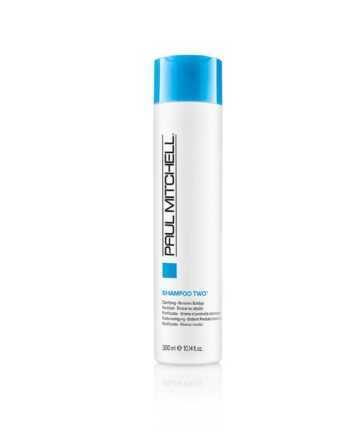 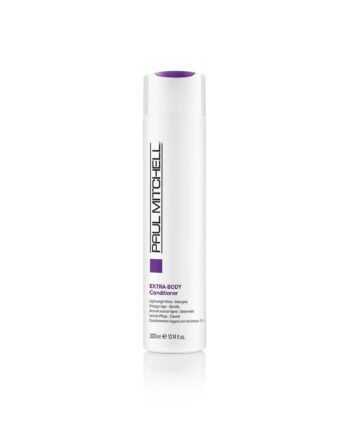 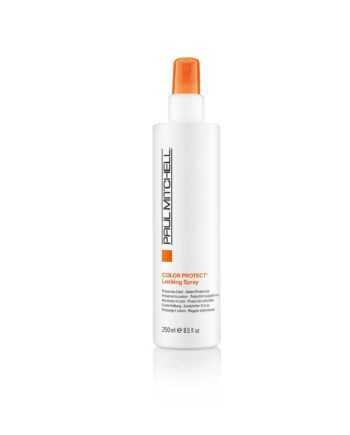 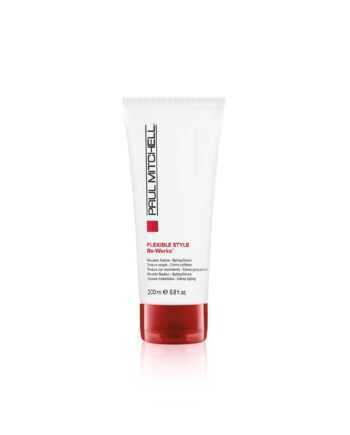 Gently cleanses and volumizes fine to normal hair. 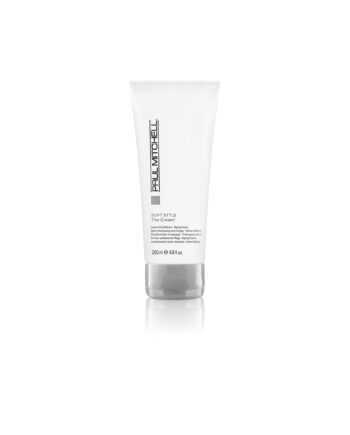 Helps repair worn-down locks, boosts body and maximizes shine. 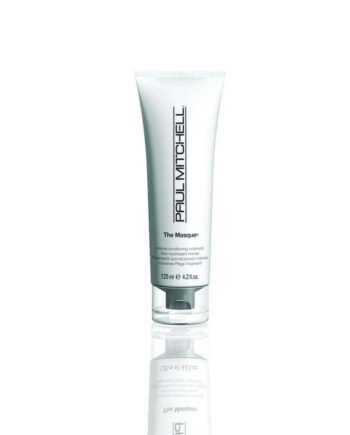 Makes hair more manageable and easier to brush through.